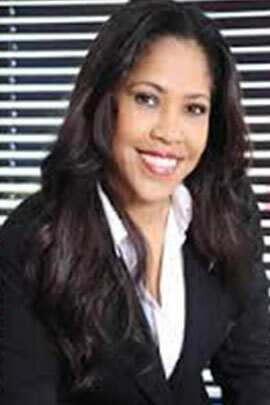 Sophia-Ann Harris (née Solomon) is the founder of the law firm Solomon Harris. She is a council member of the Cayman Islands Law Society and the Caymanian Bar Association. Mrs. Harris’ specialties include banking, investment funds, corporate and commercial law, trusts, immigration and all aspects of local licensing law. She is a past Chairman of the Immigration Appeals Tribunal and past Chairwoman of the Board of Directors of Butterfield Bank (Cayman) Ltd. Mrs. Harris is a Past President of the Chamber of Commerce and during her term with the Chamber she has addressed the United Nations on a number of occasions including the United Nations General Assembly on constitutional matters for the Cayman Islands. Mrs. Harris was appointed as a Member on 15 August 2016 for a three year term.